Terence A. 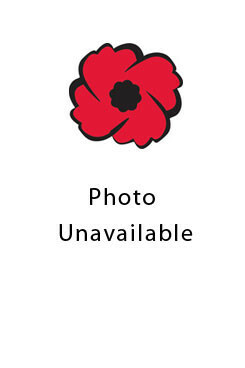 (Terry) Baker enlisted in February 1940 and received his preliminary training at Camp Borden. He was sent overseas later in 1940 and received further training at Camp Bognor Regis in England and commando training in Scotland. He was in the Sicilian invasion early in the fall of 1943 and served in Germany, Belgium and Holland. Terry met his future wife, Brigid Halls, early in the war at Camp Bognor Regis. They were married on May 28, 1945 prior to both of them being discharged. Early in the Spring of 1946 they purchased the one hundred acre farm of R.M. Matheson at Lot 24, Concession 9 of East Zorra. In 1958 they moved Lot 30, Concession 6 of West Zorra. He and Breda raised 4 children - Deirdre, Michale, Gregory and David.